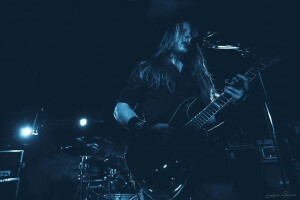 Insomnium took the stage on September 29 at the Playstation Theater in New York, New York. 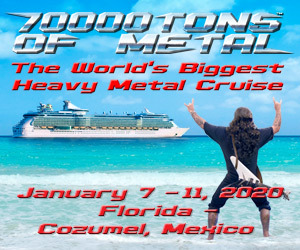 This marked the last date of a month-long North American Tour with Epica and Lacuna Coil. All photos by Lina Glasir. 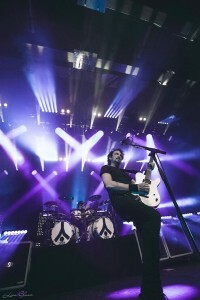 Gojira and supporting act Converge took the stage at Brooklyn Steel in Brooklyn, New York, on September 28. All photos by Lina Glasir. 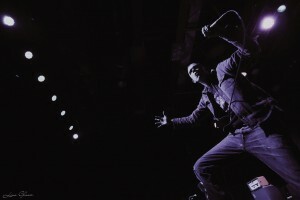 Converge are currently on tour in support of Gojira, and the bands took the stage at Brooklyn Steel in Brooklyn, New York, on September 28. All photos by Lina Glasir. Captured at the Highline Ballroom in New York City. 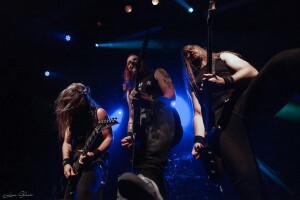 Captured March 23 at the Highline Ballroom in New York City. 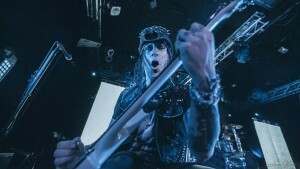 Captured live from the Highline Ballroom on March 23. 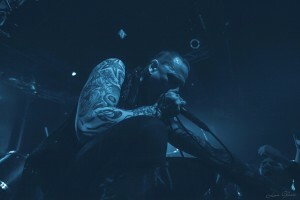 Converge are currently on tour in support of Gojira, and the bands took the stage at Brooklyn Steel in Brooklyn, New York, on September 28.